Hi everyone! On Friday, December 28, 2018, my Craftsy shop at http://craftsy.com/profile/fabricated-frames will be closing. 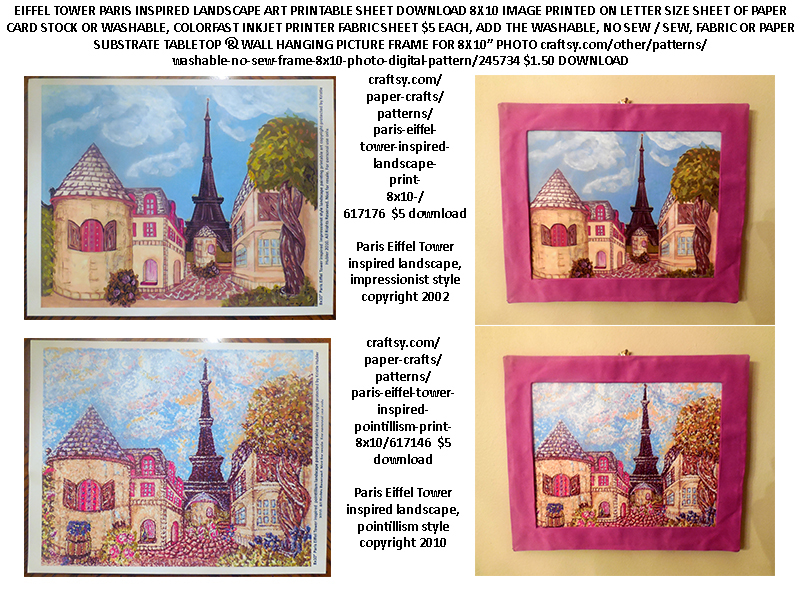 And on Friday, December 28th, 2018, one of my Facebook pages Craftsy pattern artist Kristie Hubler crafts sewing download printables at https://www.facebook.com/KristieHublerArtAndPatternDownloadPrintables/, will be renamed "download printables on Etsy Craftsuprint & YouCanMakeThis by Kristie Hubler"
It was a nice run. I've made a nice amount of pattern download sales. Craftsy was bought out by NBC Universal, and apparently are pulling away from patterns, will keep some patterns for sale, and focusing on subscriptions and video class sales. 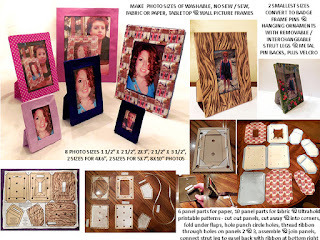 You have 2 more days to buy my sewing patterns, jewelry patterns, and papercraft download printables at http://craftsy.com/profile/fabricated-frames and then I move the patterns over to Craftsuprint, You Can Make This, and Etsy. 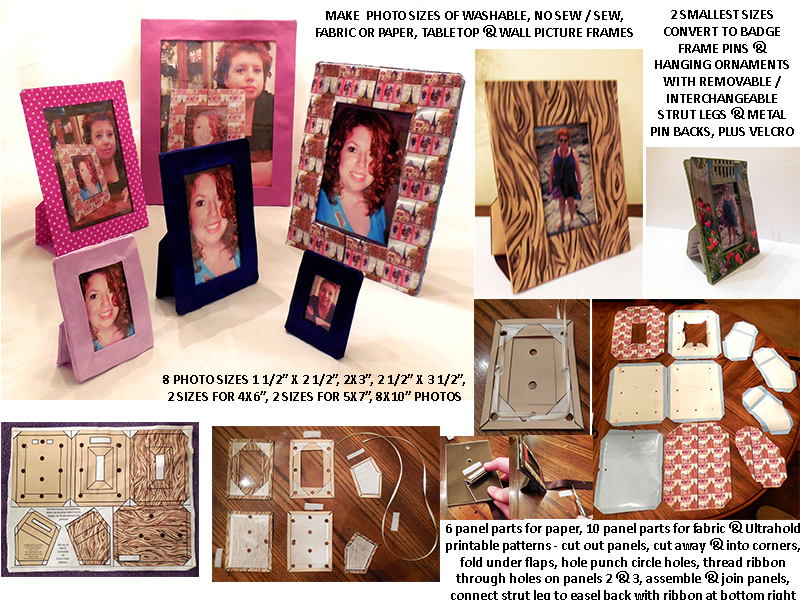 Below are my Craftsuprint, Etsy, & You Can Make This store links. 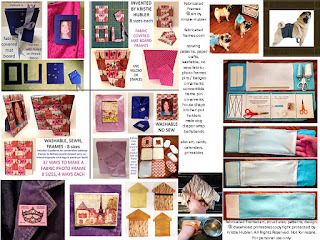 So, I will continue to have my pattern downloads on Craftsuprint, YouCanMakeThis, & Etsy. Currently on Etsy, I have 5, and maybe more in the coming months. 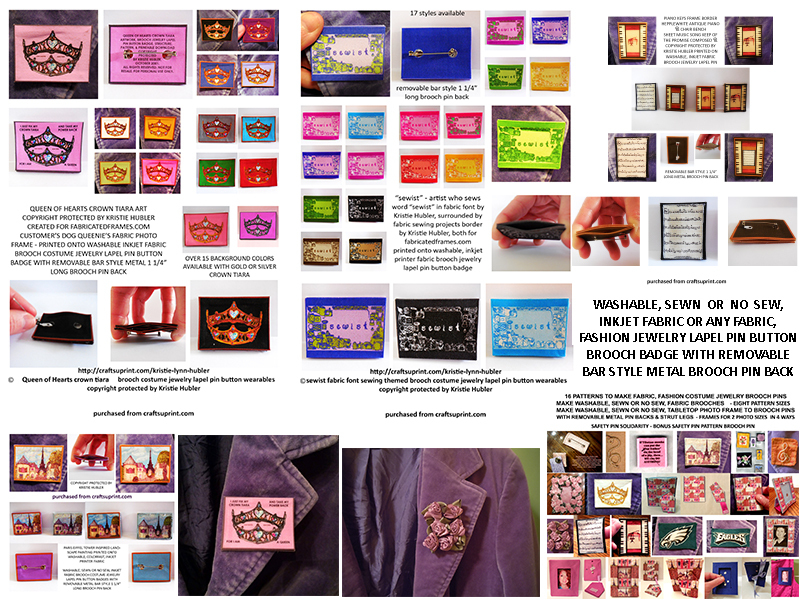 I have close to 190 download printables for papercraft, sewing patterns in needlework, and lots of greeting card and calendar printables on Craftsuprint. I have close to 20 download patterns on You Can Make This. I will be adding more in the coming months in 2019. 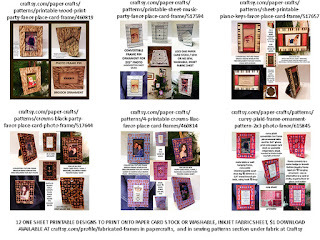 Craftsprint, is a UK site, but offers download printables worldwide, including the US. With Craftsuprint, you have to buy a minimum of 5 pounds, which is about $6.33, give or take, as of December 23, 2018, 8pm EST lol. Its not hard to spend that though, because you can get a lot for that amount. One time, I bought 7 printable download for under $8! And with some downloads, you get a LOT. Also, you get chances to win FREE download printables! Twice a week, Tuesday and Friday, they offer a pack of 20 download printables for FREE, when you spend 10 pounds, about $12.66 as of tonight. They have games where you can win more downloads, its amazing! And who knows, you may get one of my $5 downloads for FREE! They are mainly known for their card kit printables, which run about 70 pence, about $0.90 each, a great price, some of the downloads have multiple sheets, toppers, multiple sentiments, such as Happy Birthday, Thank you, Happy Anniversary, as some card designs can serve multiple purchases. They have some STUNNING artwork, Hallmark and Papyrus quality, plus they offer craft supplies, albeit in the UK. They will print and post the designs to you, so you can get them to print the cards and snail mail them to you, for 25 pence, plus shipping of course. And I must say, I've received mail from friends, from the Royal Mail, faster than I do from NYC, and I'm in NJ! 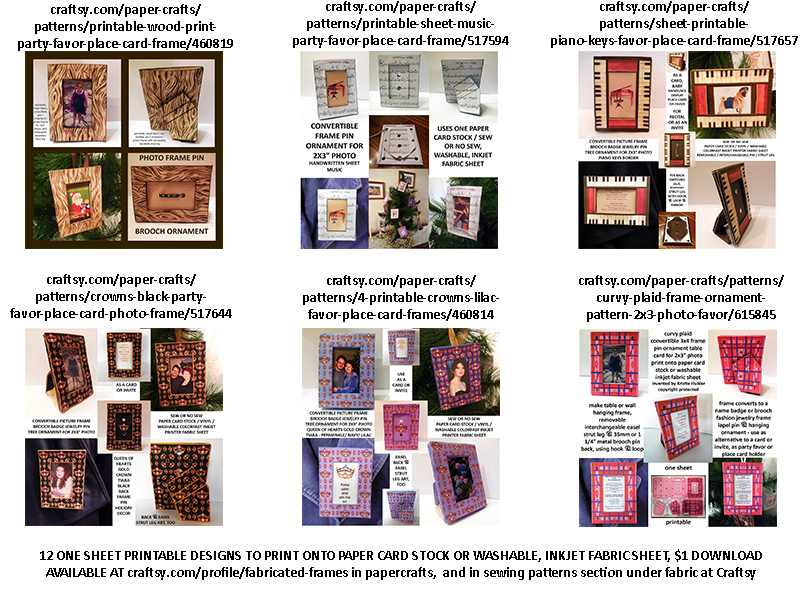 Etsy DOES offer pattern pdf download printables, and not just handmade crafts. I've received TWO 5 star customer reviews for my patterns. 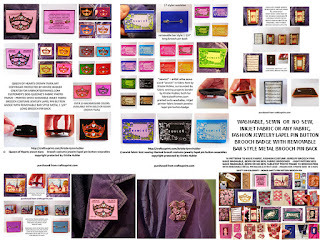 I have about 14 pattern download printables currently on YouCanMakeThis.com and will be adding more soon. I received a 5 star review from a customer who bought my house shape kitchen pot holder pattern. 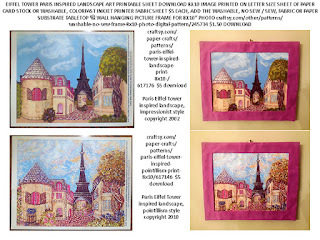 My pattern downloads are between $1 to $5, with a few over $5. I try to keep them inexpensive, so that you don't spend a lot, and I put the links to many of the craft supplies IN the download, so you can click on them from the download and purchase the supplies, and if you're lucky, you may save up to 60% off with store coupons / vouchers / promo codes, some even have buy online, pick up in the store! 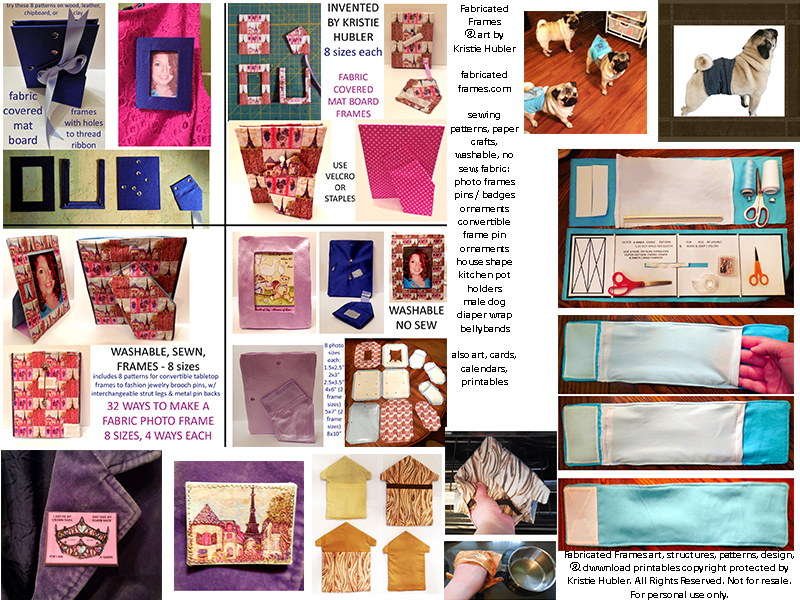 All of my crafts, papercraft & sewing patterns have photo & text step by step instructions. THANK YOU ALL for being supportive, for buying my downloads, and visiting my shops! Merry Belated Christmas, Happy Holidays, Seasons Greetings, and have a HAPPY, HEALTHY, SAFE, & PROSPEROUS REMAINING HOLIDAYS & NEW YEAR 2019!